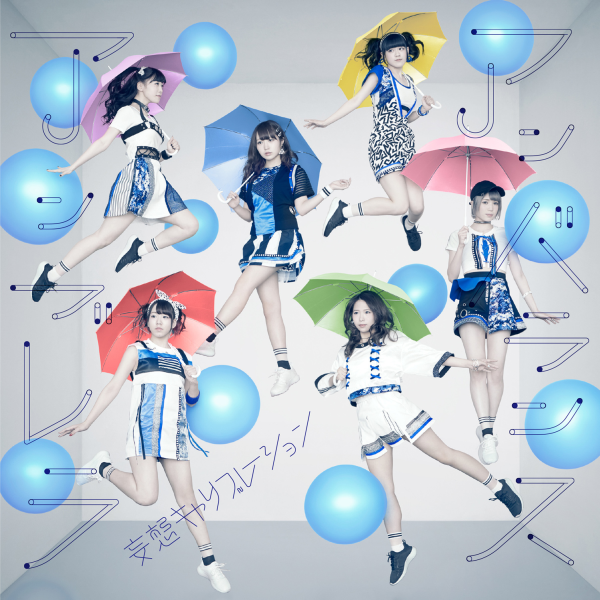 My thoughts on the 22nd single from the currently re-building ANGERME. 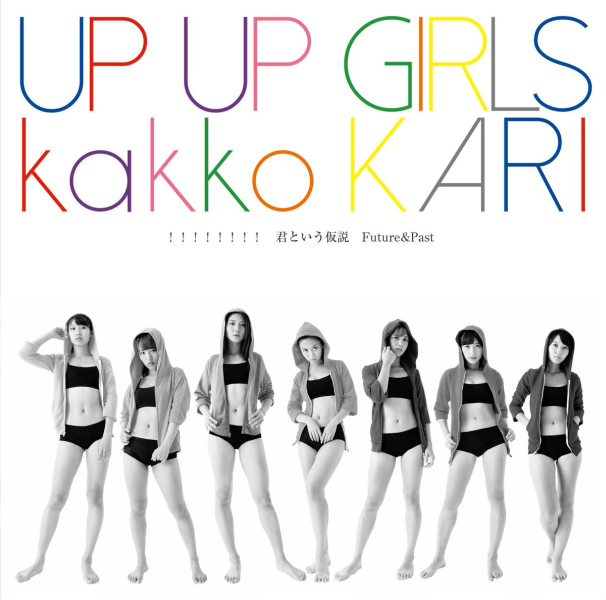 My thoughts on the 21st single from provisional idol group Up Up Girls. 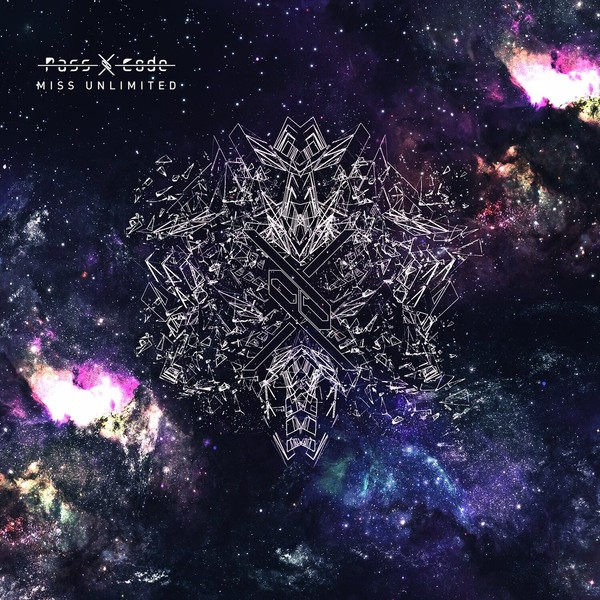 My thoughts on the latest single from Moso Calibration. 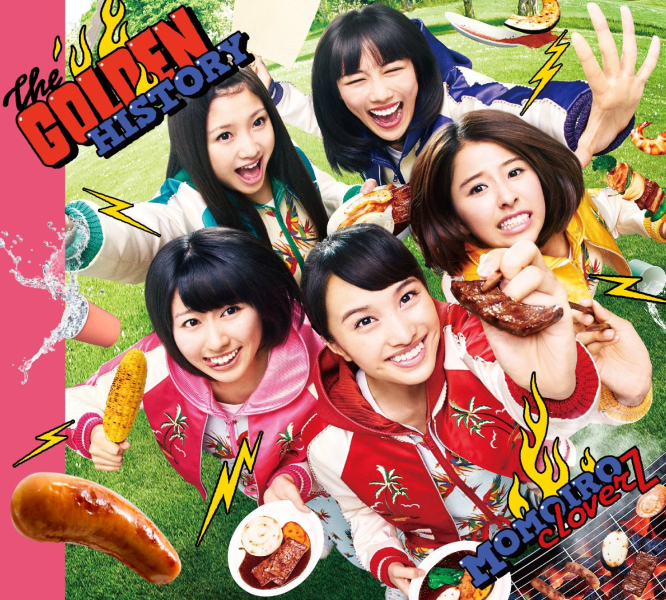 My thoughts on the latest single from USA-bound Momoiro Clover Z.